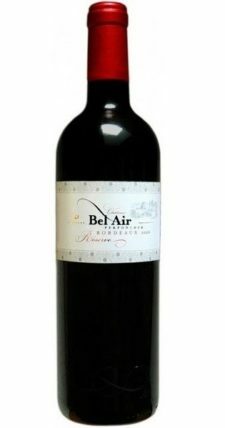 Intense dark fruit perfumes such as mulberry and damsons with hints of dark chocolate and spice. 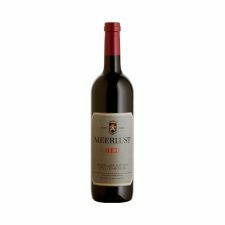 Full-bodied on the palate which offers generous, ripe, pure Merlot fruit with refreshing acidity, structured yet silky tannins and pronounced length and minerality. There is a core of juiciness, opulence and richness typical of the variety.